This post is sponsored by Exotico Tequila. All opinions are 100% my own. Thanks for supporting the brands that help support The Cookie Rookie! 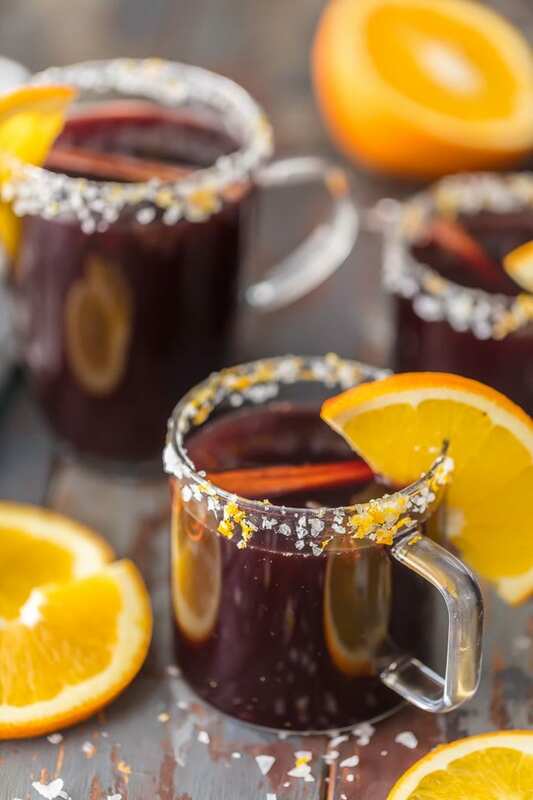 MULLED WINE MARGARITAS are fun, festive, and unique. This favorite hot spiced wine recipe has complex flavors and it warms the soul. 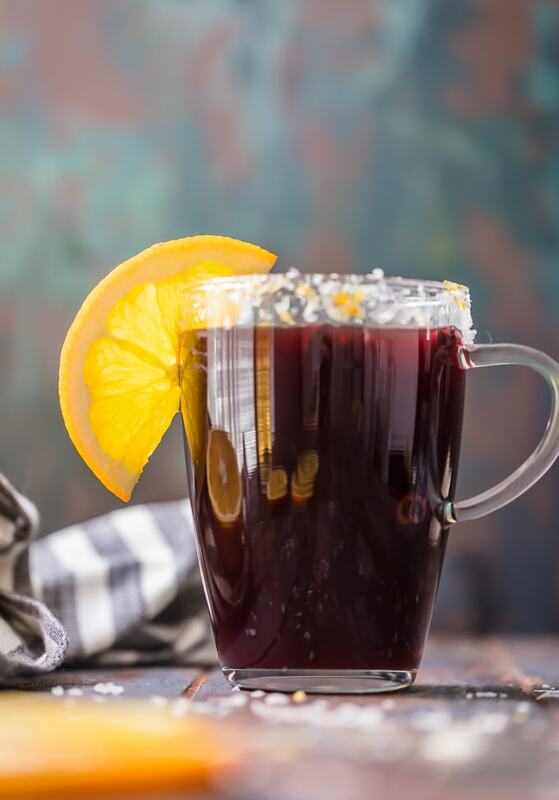 This Mulled Wine Recipe is the ultimate Christmas margarita! 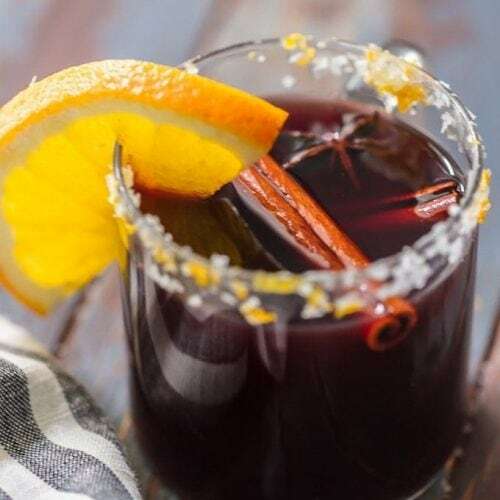 This Mulled Wine recipe mixes the delicious flavor of hot spiced wine with tequila, creating the perfect Christmas Margarita for the holiday season. 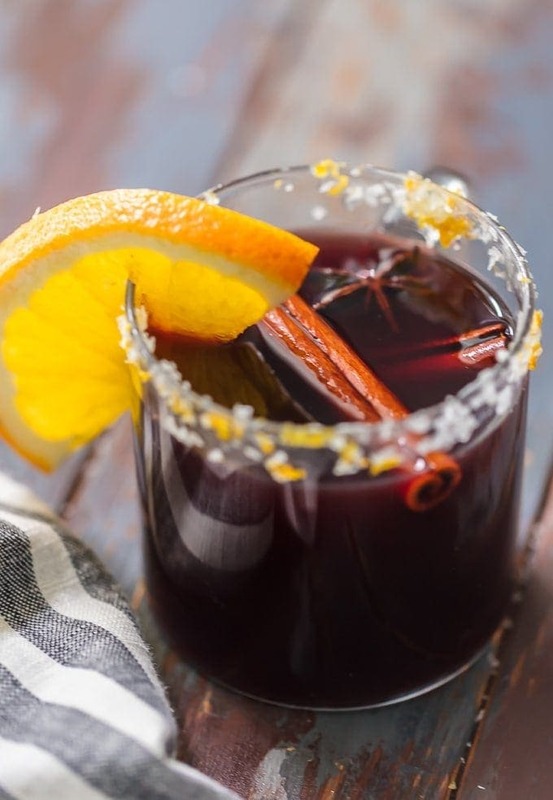 Welcome to my new favorite holiday cocktail: Mulled Wine Margaritas! Warm, spicy, unique, pretty, and fun; the list goes on and on! I have always loved mulled wine. It’s a staple at our house around the holiday season. The warm spiced beverage fills your home with delicious aromas and it really warms the soul and the body on the way down. I’ve also always loved margaritas! I’m definitely a tequila and salt kind of girl. 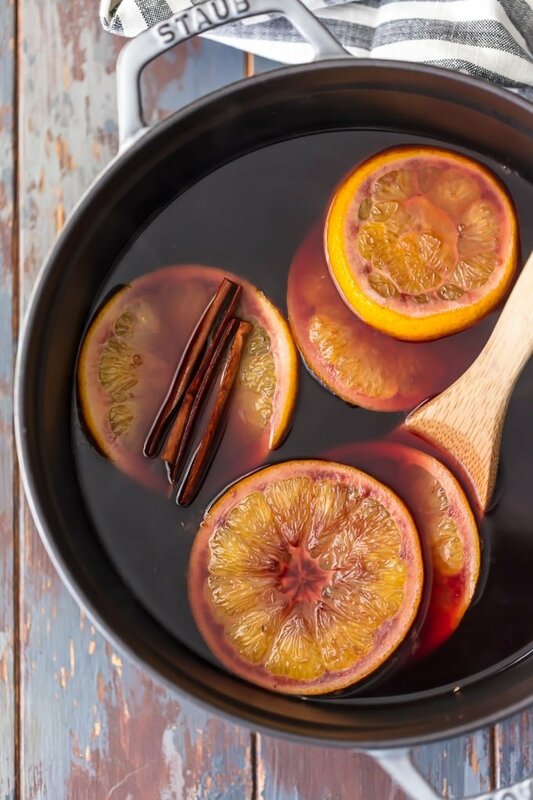 Being that it’s always great to combine things you love…what could be better than this Mulled Wine Recipe? These Hot Spiced Wine Margaritas are DIVINE in this winter weather. It’s the perfect Christmas Margarita! Snow is here and it’s time to make a pot of this fun twist on a classic! Looking for the perfect Christmas Margarita? 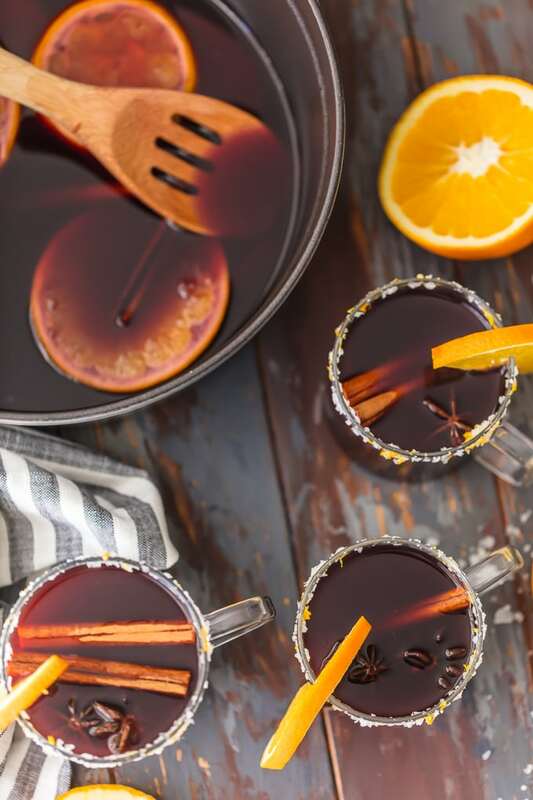 Find out how to make this this Mulled Wine Recipe with Tequila for the holidays! Mulled Wine & Tequila make a delicious Christmas Margarita! 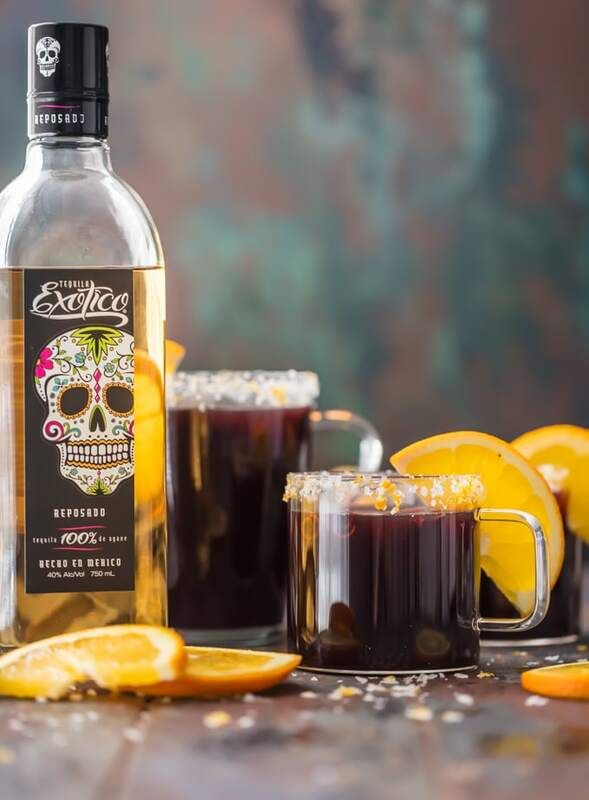 I’m SO darn excited about my new partnership with Exotico Tequila. It’s made by one of my favorite companies, Luxco, right here in Saint Louis. I’m so proud to be representing this award winning tequila as they’re made with 100% blue agave, has a great price point that can’t be beat for the quality, and look at those amazingly cool bottles. I used their Reposado Tequila for today’s Mulled Wine Margaritas and it was absolutely perfect. With notes of vanilla, dry fruit, and spices, it really elevated traditional spiced wine. 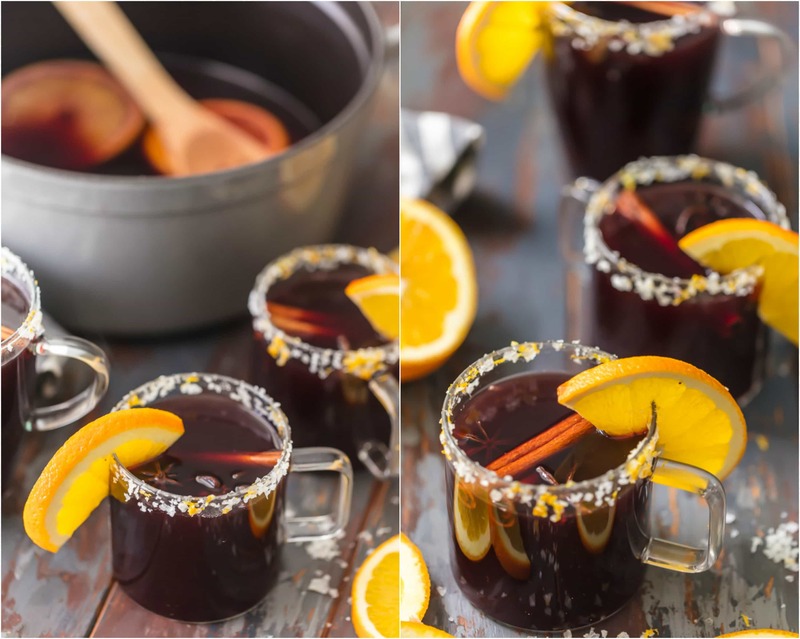 The flavor of the tequila only added to how much I love this classic mulled wine recipe! Mulled Wine is just a fancy way of saying Hot Spiced Wine. Generally, a mulled wine recipe includes a red wine mixed with spices (usually cinnamon, cloves, allspice, but other spices can be added in). The spiced wine is heated up and served warm. This is the perfect Christmas margarita for serving a crowd, whether you’re chatting around a fire, wrapping gifts, or sitting down to Christmas dinner. Can you imagine a more perfect or comforting beverage? I’m obsessed. Now you’ve got the perfect Christmas Margarita to serve this holiday season. Warm, spicy, and extra delicious! 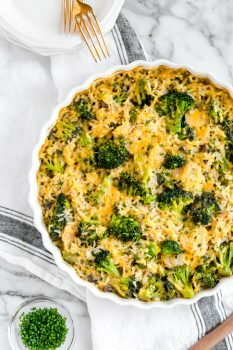 See the recipe card at the bottom of this post for full instructions. We have compiled all of our fave Margarita Recipes in a guide! Be sure to check it out for all our best tips, tricks, barware, variations, and more! As the weather gets colder (c’mon snow, I just bought Henry his first snow suit and I cannot wait to show you! 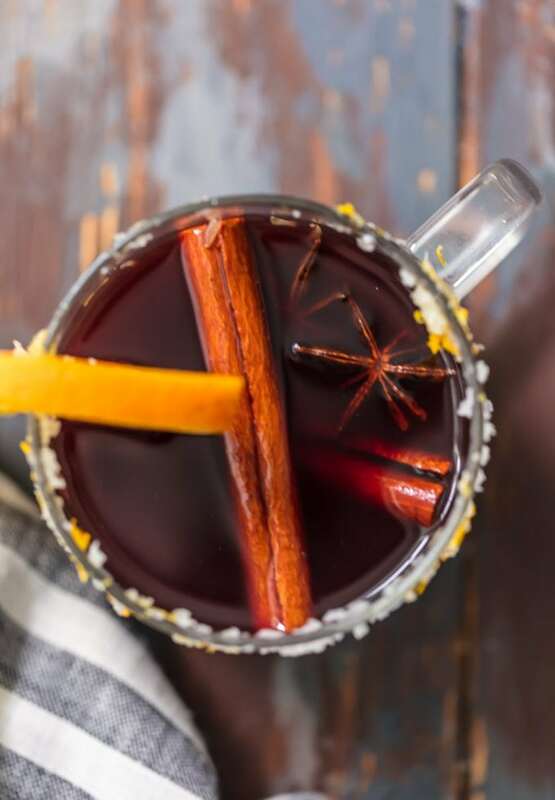 ), I hope these Hot Spiced Wine Margaritas make an appearance in your kitchen. 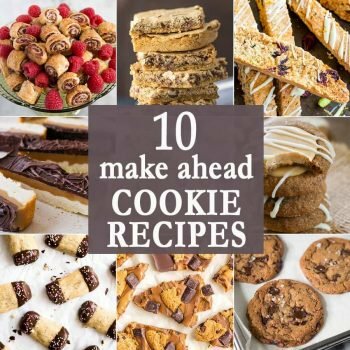 They’ll make your house smell like the holidays, they’ll warm your hands and your belly, and they’ll be sure to impress anyone you make them for. That’s always a bonus this time of year. I wish it was acceptable to make stove top drinks year round, because I certainly would!! 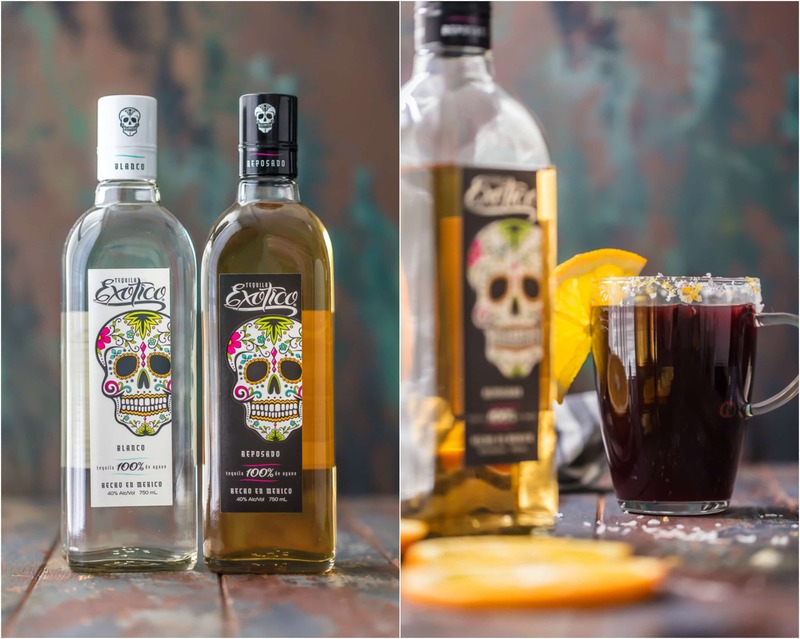 Be sure to check out where you can buy Exotico Tequila near you. It’s my new favorite and I’m quite sure it will be yours as well. Expect to see more fun tequila recipes coming your way soon! Muah. See the recipe card below for details on how to make Mulled Wine Christmas Margaritas. Enjoy! Heat cloves, peppercorns, allspice, and cinnamon sticks in a skillet over medium heat. Allow to heat and crackle, but do not burn. When the aroma is fragrant, remove from heat. Heat a dutch oven or stockpot over low heat. Add the wine, agave, brown sugar, cider, juice, liqueur, tequila, orange slices, and toasted spices into the pot and stir to combine. Simmer, covered, for at least an hour. After an hour, strain the mixture and return to the pot without the spices. Serve in glasses rimmed with a mixture of sea salt, sugar, and orange zest and garnish with a fresh orange slice and cinnamon stick.